The walls are still bare in Cathy Cole’s office at the University of Montana, less a few sticky notes arranged in neat, linear rows. Her family has yet to arrive, and her desk is void of personal effects. Over the past three weeks, the university’s new vice president for enrollment management and strategic communication has risen early and stayed late as she gears up for the task at hand. Boosting the school’s enrollment and telling the UM story take precedence over office decorations. 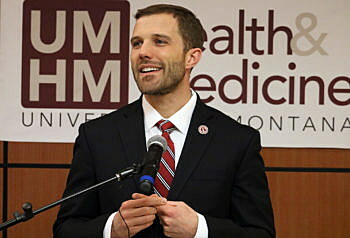 UM named Cole as its new vice president for enrollment management and strategic communication in June, completing President Seth Bodnar’s push to reorganize his cabinet. That included the integration of marketing, communications and enrollment into a single shop that now lives in Brantley Hall. 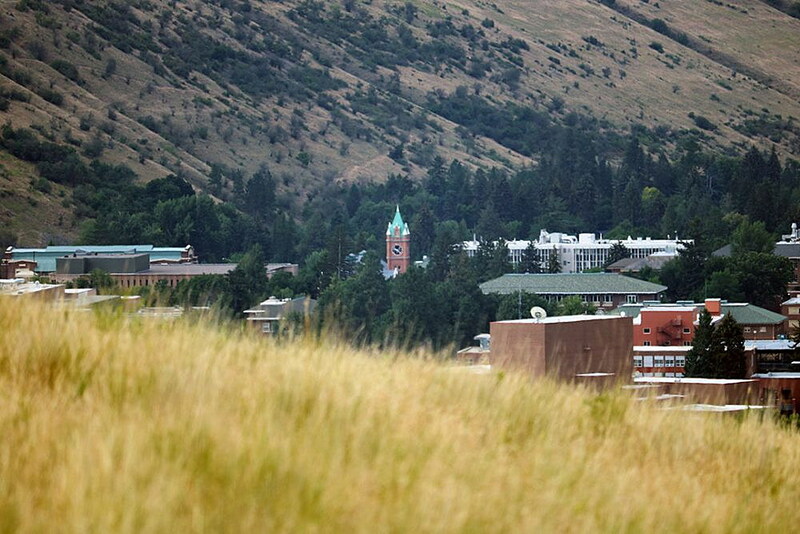 While Cole may be new to Missoula, she’s no stranger to higher education. For the past 25 years, the journalist by education has worked at Wichita State, Eastern Michigan University and Middle Tennessee State. In taking the job at UM, she left the University of North Florida, where she began as the director of university marketing. At least until the school saw its enrollment tumble. Given her experience at other schools, she was asked to help out with enrollment. It was supposed to be a temporary gig, though in Florida, it turned into something more. The following year, enrollment at North Florida grew 36 percent and last year – Cole’s last at the institution of 16,500 students – it was up 44 percent. In her new position at UM, Cole oversees a number of divisions that include university relations, collegiate licensing, marketing, alumni relations and the school’s Broadcast Media Center, among others. When she interviewed for the job, Bodnar stressed his desire to see students gain experience both in and out of the classroom. As he has said during many public speaking engagements, UM must not only prepare students for their first job, but their fifth job. Cole is well aware of the university’s recent struggle with enrollment, though she’s looking to the future, not to the past. While the recruiting class for the 2018 fall semester is largely set, she’s got her eyes on the incoming class of 2019 and 2020 and beyond. Those watching should expect to see changes, she said, starting with the UM story. Cole also believes the university can do more to engage alumni and bring them back into the campus community. She recently returned from Portland, where she met with UM alumni to hear their ideas. The school’s alumni are eager to get involved, she said, regardless of where they reside. “We’ve got some plans to do things differently in recruiting and develop a welcome center in this building, where we have alumni all the time to have that kind of engagement with students who are wide-eyed and and excited to be here,” she said. Taking a job based on results comes with pressure, one Cole describes as an internal will to succeed. 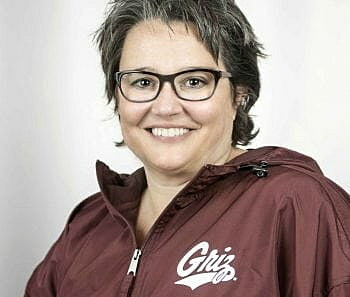 When she stirs in the middle of the night, she’s thinking about the school’s students and its employees – and the future of the University of Montana. “If I don’t get the numbers, I lose my job, but that’s okay – I signed up for that,” she said. “But it’s the guys who are cutting the lawn, the people in the mail room, the people serving food who are impacted if I don’t do my job.